If you suddenly find yourself either out of work or thinking about a career change, you might be worried that you have forgotten how to get a job. Depending on how long you were at your last position, it is possible that the stakes have changed. While your tried and true resume might have gotten you in the door in the past, employers today are looking for certain success qualities in new hires. 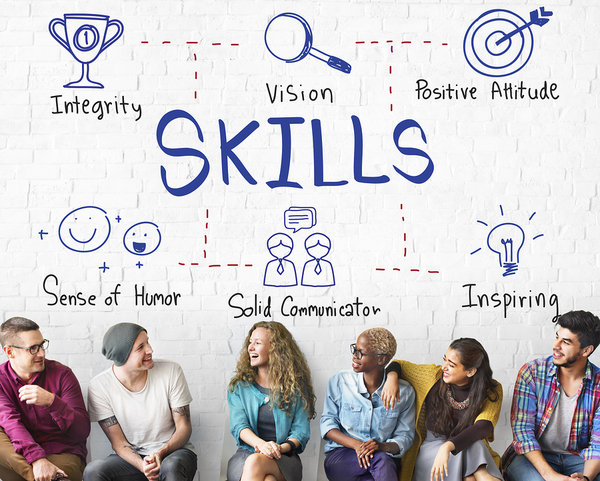 Here are seven traits and skills that you will want to emphasize in your job search that will make employers scramble to add you to their payroll. 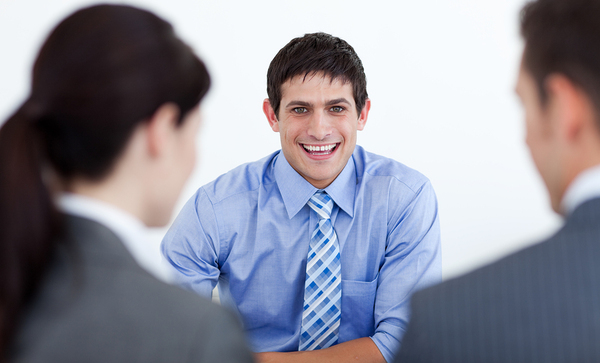 Here is how to get a job by putting emphasis on the right traits and skills. When employers hire someone new, they would prefer not to have to handhold that person for basic functions like showing up for work and turning in assignments on time. Showing potential employers that you are an honest and responsible adult on whom they can count is a great first step. Work is not meant to always be a walk in the park. Someone who is easily discouraged by obstacles will not find career success long-term. Prospective employers want to see that you have overcome challenges in the past and have kept moving forward to achieve some set goals. Not every position today has its responsibilities carved in stone, so you need to show any company that it is not going to get pushback if it asks you to complete a task that is not in your job description. Being flexible in today’s work environment is one of the best ways to prove that you are indispensable. Few things impress potential employers more than someone who is passionate about their industry and organization. If you are just looking for a paycheck from anyone who will make an offer, employers will sense this and probably will not put you on their call back list. Instead, show enthusiasm when you speak about your past positions and about why you want this next opportunity. Be sure to practice speaking to these skills while answering interview questions. If you expect to get a position in which you can just put your head down and work in your tiny corner of the corporate universe, you will probably be in for a long job search. Employers are looking for team players who understand that an organization’s success is built on communication. Nobody is asking that you write a prospective employer a poem (please, don’t) or sing them a song (again, no). Creativity as a desirable skill speaks to someone who has an inquisitive mind and even an entrepreneurial spirit. If you have found innovative ways at your old company to save money or boost profits, be sure to describe these in detail. Critical thinking skills encompass a lot of the key traits that you will need if you are really concerned about how to get a job. While not all companies today require that you have the technical knowledge required for the job, you have to have the capacity to learn, solve problems, plan, and organize. If you are questioning how to get a job in today’s market, it just takes an organized approach. Emphasize these traits and skills both in your resume and during your interviews, and you will find yourself in that new position in no time. Go here to read more helpful articles from Evening Classifieds.